Just a quick tip to revive the blog from a month long silence. I am alive and kicking. I have been occupied with a quest to rescue princess & maidens on video game console. Recently we bought SNES classic console from Nintendo and I have been playing Legend of Zelda – a link to past regularly. As it is almost summer, I am also enjoying the beautiful outdoors in Wellington. All this means, little time for blogging. I will try to post a few more times before the end of year. We know that in Excel, you can type a few numbers and use the fill handle to fill down (or up etc.) numbers as you want. But what if you need some numbers in Power Query? We all know VLOOKUP (or INDEX+MATCH) as an indispensable tool in our Excel toolbox. But what if you want the lookups to be a little gentler, nicer and relaxed? Let’s say you want to lookup the amount $330.50 against a list of payments. There is no exact match, but if we look 50 cents in either direction, then we can find a match. Here is a demo of what I mean. 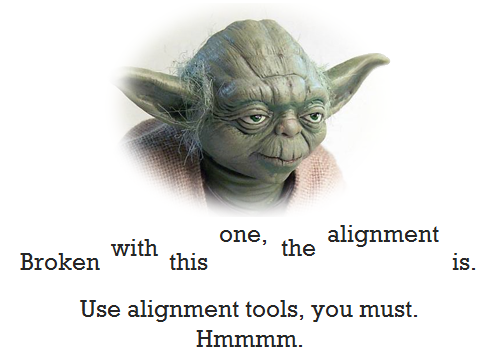 Unfortunately, you can’t convince VLOOKUP to act nice. Hey VLOOKUP, I know you are awesome and all, but can you cut me some slack here? VLOOKUP is tough, reliable and has a cold heart. Or is it? In this post, let’s learn how to do lenient lookups. Charts are great way to tell story about what is going on in your business. But they also feel a bit too impersonal and meh. How about adding your personality to them? I don’t mean making them tall, dark and pretty. I mean using hand-drawing style to make them pop out. Something like above example of hand-drawn chart. The best thing is, You don’t need to actually draw these charts by hand. 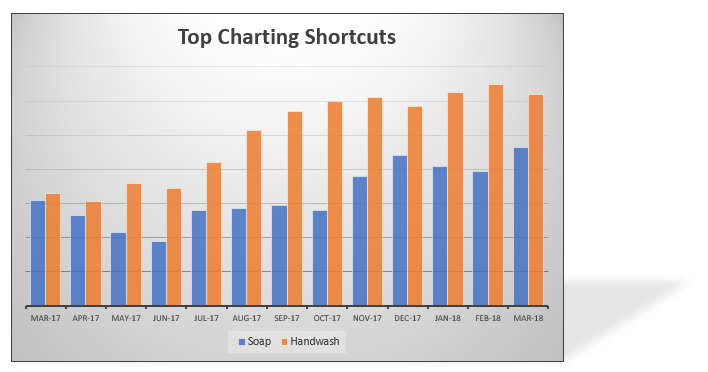 We can use a powerful charting trick to get these charts automatically generated (and linked) to your data. Interested? 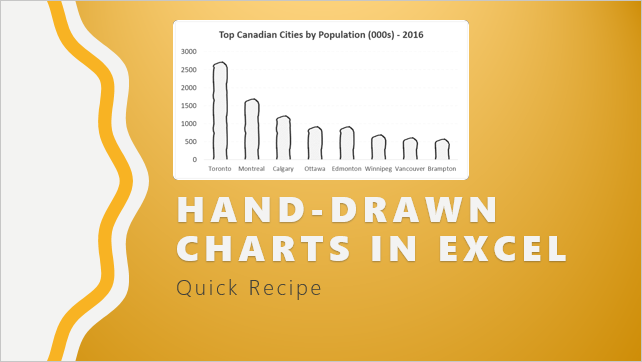 Read on to learn how to create hand-drawn charts in Excel. In this tutorial, learn all about making your very first interactive chart. 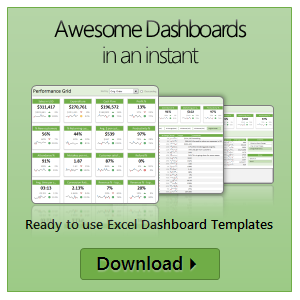 We use both formulas and pivot tables to build two versions of an awesome interactive chart in Excel. The 2018 edition of Commonwealth games are on for a week now. Both of my homes – India and New Zealand have been doing so well. Naturally, I wanted to gather games data and make something fun and creative from it. Here is my attempt to amuse you on this Friday. 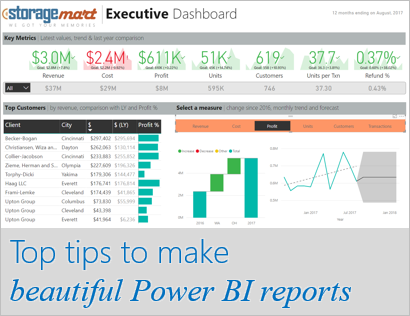 Pivot tables are fun, easy and super useful. Except, they can be ugly when it comes to presentation. Here is a quick way to make a pivot look more like a report. Just type over the headers / total fields to make them user friendly.